If you attended any of the overland expo events this year you likely saw the Dometic name splashed across their large event truck. Well established players in the marine and RV industries, they’re making a big push to sink their teeth in the overlanding world, and we’re all for it. With the prices of many 12V fridges soaring well past the $1,000 mark, value options are few and far between. The Dometic CFX-50 stands out as one of a few unbeatable bargains. Although they appear to be a fresh entry in the space, they’re anything but. Some of you may remember Waeco and their catalog of reasonably priced fridges. 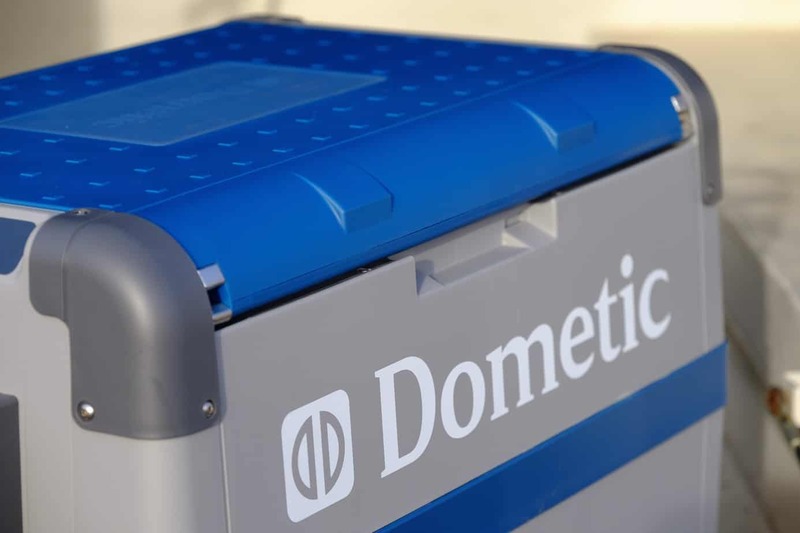 Dometic is the parent company of Waeco and in an effort to better focus their brand, now sells all of their portable refrigerators under the Dometic badge. Updated with new technologies and fresh features, they are still an excellent value. 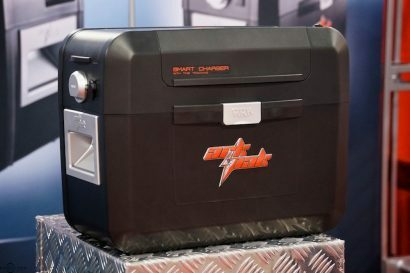 With an MSRP of $766, the 50-liter Dometic is already priced lower than most, but in my extensive research I found a multitude of retailers willing to cut that number by as much as $160. That makes it one of the least expensive units available and begs the question, is it any good? One strike against the CFX-50 could be levied against its overall size relative to its internal volume. It is a large unit. Smaller 28 and 35 sizes are also available. 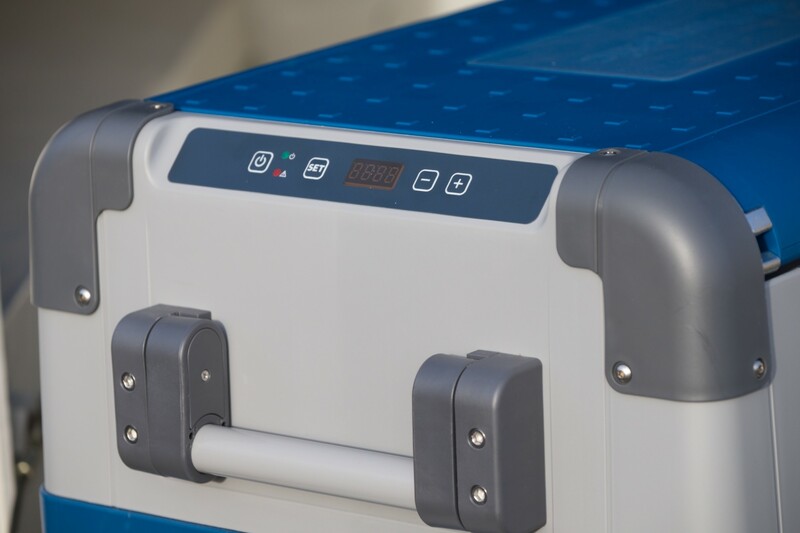 Testing portable refrigerators is time consuming business. To do it properly one must establish a very specific set of controls and measurables. That exercise, telling as it may be, only serves to generate numbers and does nothing to illuminate the user experience. The only way to really judge a fridge/freezer is to take it into the field for months on end––which I did. Like the latest crop of fridge/freezers on the market, the CFX-50 has several user features which have effectively become standards. It has a front-mounted control panel with a digital temperature display and LED lights to indicate critical functions. There is a three-level low voltage cutoff feature to prevent the unit from draining your battery, and even a USB charging port. Available options include an exceptionally well insulated transit bag and a wireless remote with temperature display. 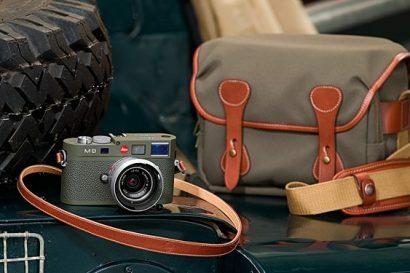 The folding handles and front-mounted control panel are features previously only available on much more expensive units. Inside the main compartment is a heavy-duty wire basket with removable divider panel and a large crisper section over the Danfoss compressor. Another attribute commensurate with the modern fridge is a small interior light. I even like how the light faces away from the user’s face. It’s safe to say the Dometic CFX-50 is well appointed and leaves little left to want for the most discerning buyers. So many times the crisper compartment is so tiny it can’t be used for its intended purpose but the CFX-50 has a generous crisper. I do wish it was placed at the back end of the unit and not at the front. Although I’m not a very fussy person, I do have things I like and dislike about certain designs. I’m not wild about front opening lids for all situations. After testing multiple units over the last year I discovered, or rather my wife did, that side opening lids are often easier to use than those with hinges placed at the back end. The reason is simple enough. Front opening lids require a long reach and require more headroom to open fully. 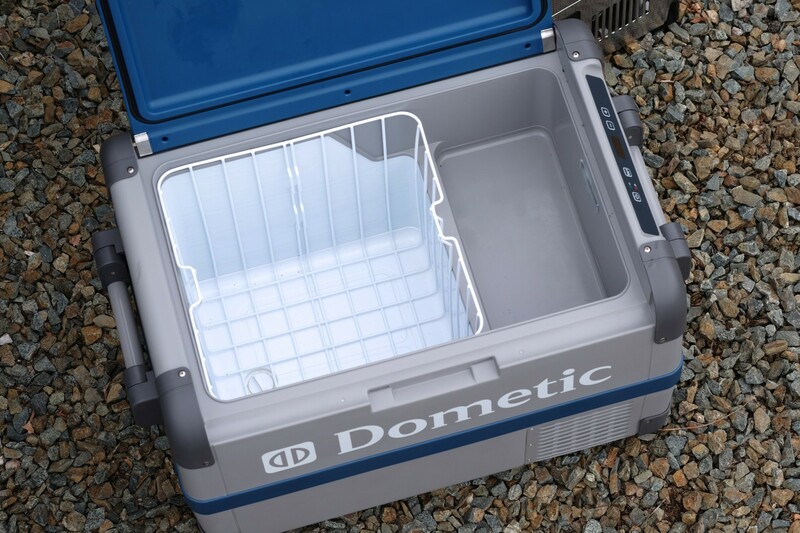 The Dometic’s side opening lid can be configured to open from either side. It’s a nice touch to an already well thought out design. I also like how there is no latch to fiddle with. After my first two weeks with the CFX-50, most of that on a 3,000 mile trip through the Rocky Mountains during the height of summer, I had the impression the Dometic was performing well. In fact, I felt like it was performing really well. 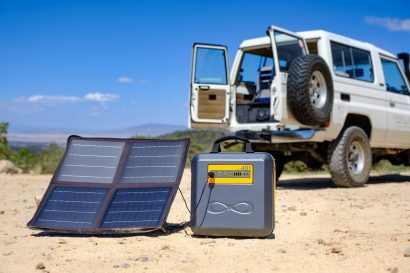 To power the unit I had it connected to a Goal Zero Yeti 400 battery pack, a system I use for my ARB fridge/freezer. With the CFX-50 packed to the rim with food and drinks, and wrapped tightly in its heavily insulated cover, I noticed it sipped power at a much lower rate than my ARB. Or, so I thought. I was convinced it was a more efficient unit. After six months of near daily use, my anecdotal evaluations of the CFX-50 were complete, but I needed to numerically quantify its actual performance. The best way to do so is to set up three basic evaluations in a tightly controlled environment. All three of our tests correlate with how overlanders actually use their refrigerators. The first test measures cool down time and the energy used to achieve a target temperature. The next metric establishes the power consumed to maintain that target. The last trial simulates a loss of power and measures the time it takes for the contents to warm. That establishes the insulation qualities of the fridge body. Cool down – Over the years we have carefully scrutinized many refrigerators, most of them using the same Danfoss compressor, so we had a good idea of what to expect for cool down scores. With an ambient temperature of 75ºF the CFX-50 took a shade over two hours to cool 24 cans of beer to our target temp of 40ºF. 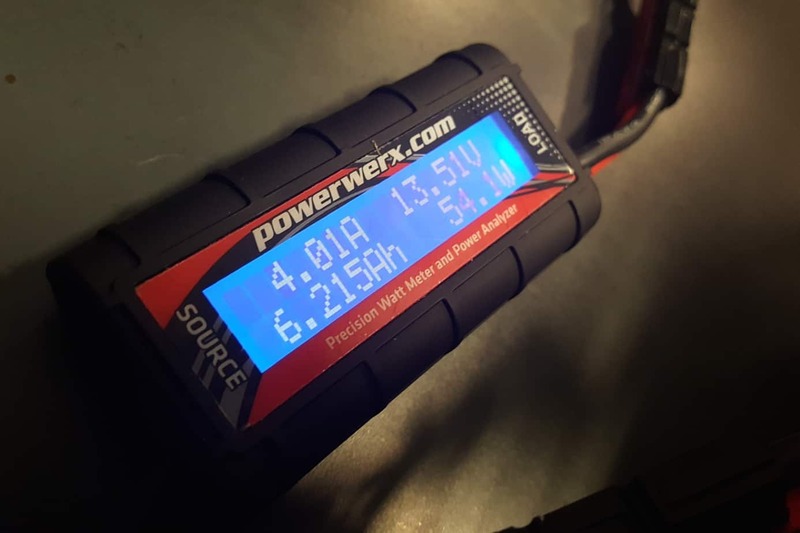 In that time it consumed an accumulative 11.45 amp hours of power. Comparing that to other fridges we have tested, that performance was not the best––but certainly not bad, either. 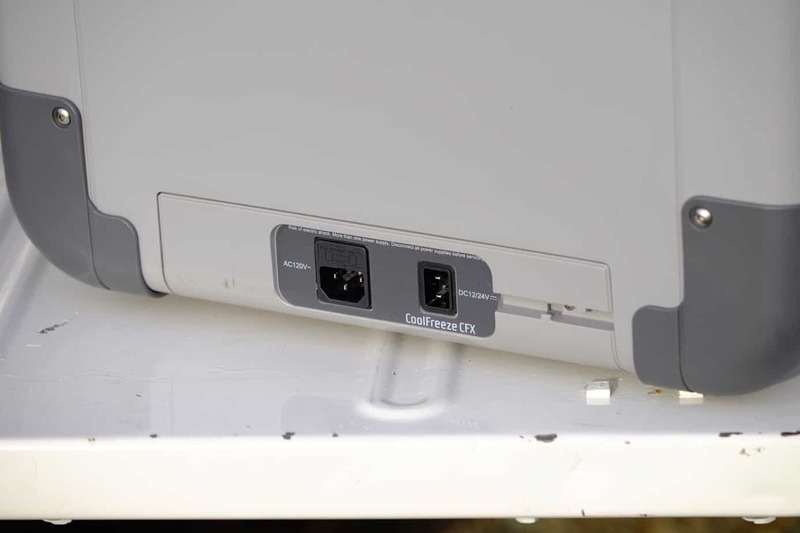 Energy efficiency – With the contents of the CFX-50 at our ideal temperature, we then gauged the power draw required for the unit to hold that number. The variables which effect this value are three-fold. The amount of insulation in the body of the fridge helps maintain a constant temperature. An accurate thermostat and power management system keeps the unit from kicking on and off excessively, or not at all. Lastly, the placement and number of cooling coils contributes to efficiency. Over the course of our observations, the Dometic used 2.3 amp hours, per hour, to maintain 40ºF. Again, comparing it to more than half a dozen other units, that score was also average. Not to be dismissed as a negative, that’s more than adequate to meet our minimum expectations. Insulation – If the CFX-50 has a weakness, it’s thermal retention. By no means poorly insulated, it did greatly benefit from the optional transit cover. 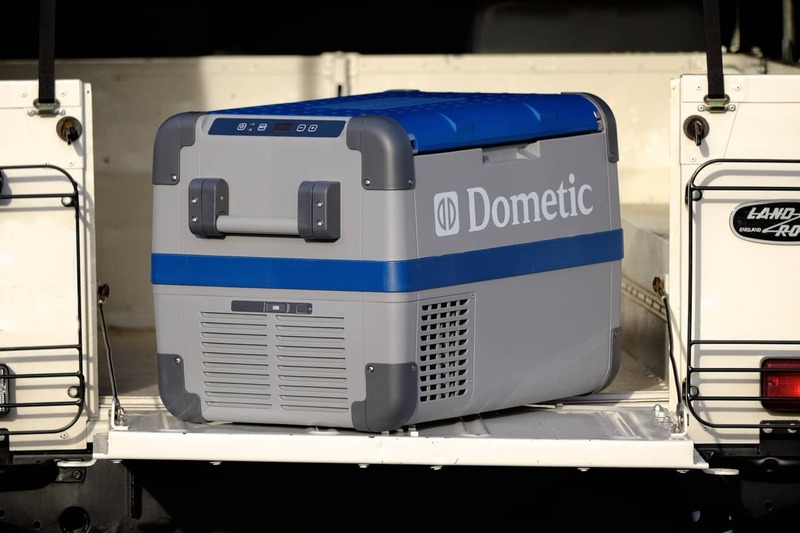 Without it, the Dometic warms slightly faster than other units we have measured with the same testing protocols. 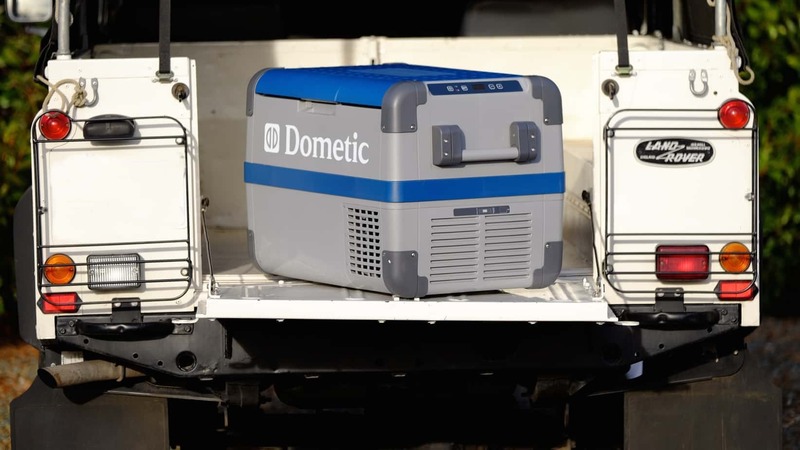 With a street price of roughly $525-$550, the Dometic CFX-50 is a killer deal and not much more expensive than a fancy cooler. Although it is priced on the low end, it doesn’t perform as such. To be fair, it isn’t a top performer, but that too needs some context. While our tests always flush out winners and losers by the numbers, none of them are genuinely––bad. A great example is the CFX-50. Over the course of half a year it truly impressed me with its performance. Only in our controlled setting did it prove––just average. Other fridges may have cooled faster, used less power, and insulated better, but within the scope of real world context, not by all that much. Do we place too much emphasis on the tested metrics of a product? Perhaps, but quantifying efficiency with precise controls is necessary. It also doesn’t tell the whole story. If you use your fridge inefficiently, constantly opening and closing it, or place it next to a window where it gets cooked all day, your performance observations may not mirror our own. Suffice it to say, the CFX-50 still won me over. Is it worthy of your cash? Absolutely.